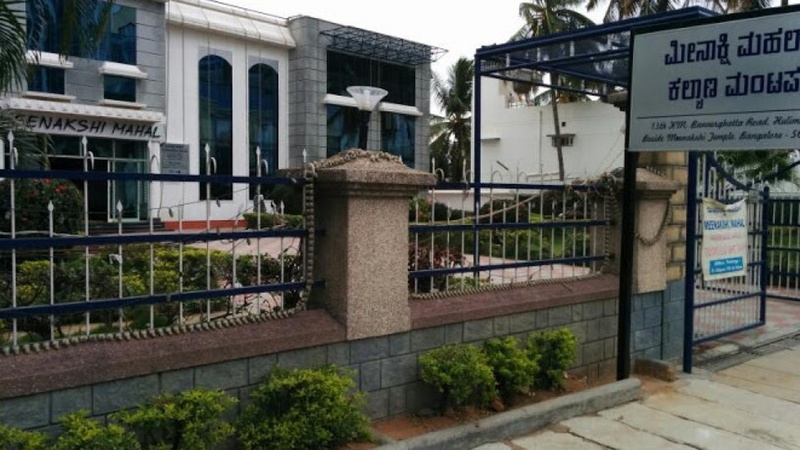 If you have always wanted a lavish wedding, the Meenakshi Mahal, Banerghatta, Bangalore is the perfect venue for you. Their in-house decorators can use an array of accessories to the make the space perfect for your ceremony and photographs. Simply coordinate with a caterer of your choice to create a menu for your big day and treat your guests to a marvelous feast. 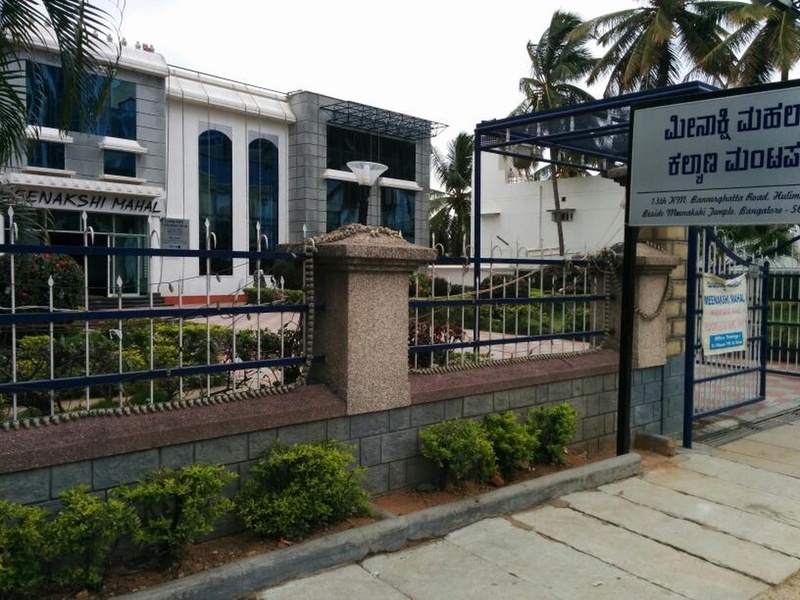 The Meenakshi Mahal located in Bannerghatta Road, Bangalore has Banquet Halls and Mantapa / Convention Hall. 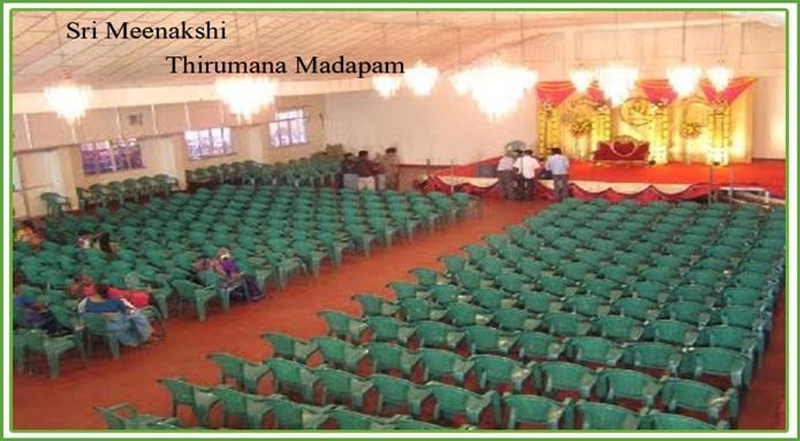 Meenakshi can accommodate upto 800 guests in seating and 2000 guests in floating.